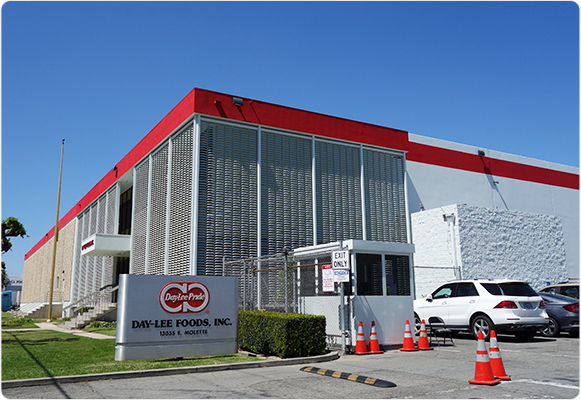 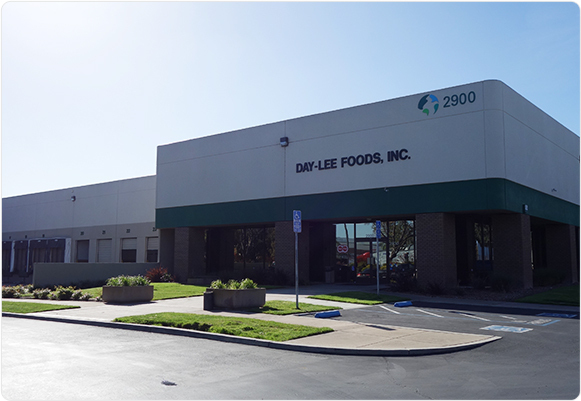 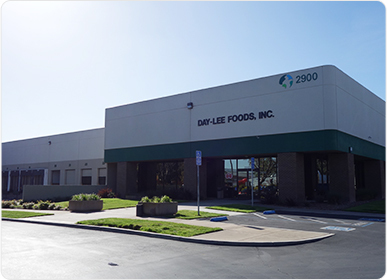 Day-Lee Foods’ local distribution operates its own refrigerated facilities and delivery trucks to provide services that meets every customer’s expectations. 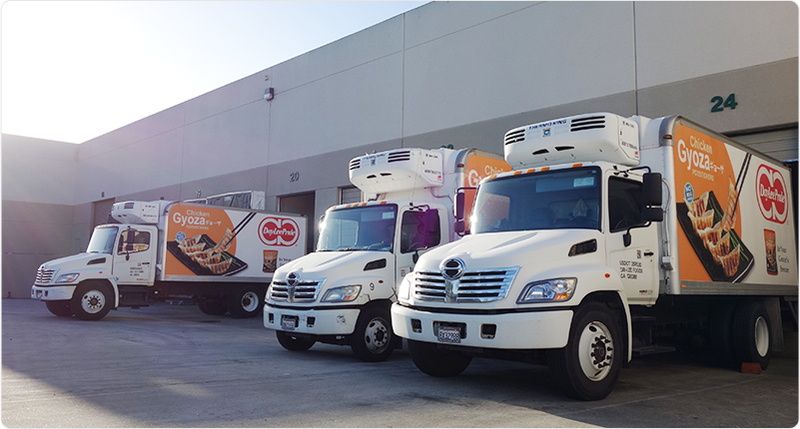 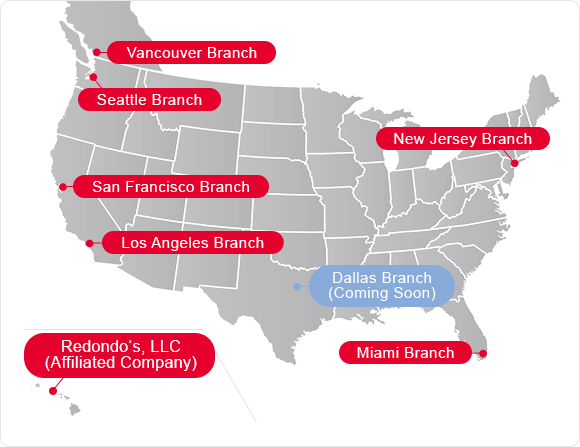 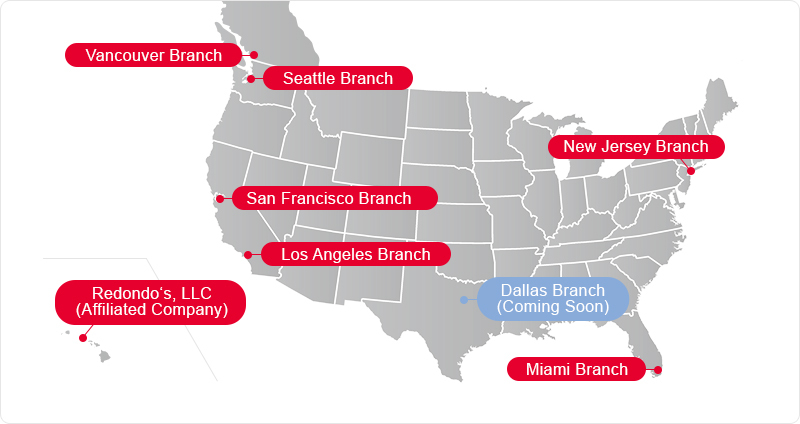 We manage the quality of our products from our facilities located in Los Angeles, San Francisco, Seattle, and Miami using our techniques born from our long experience dealing with temperature control and freshness management as a food distributor with high standards. 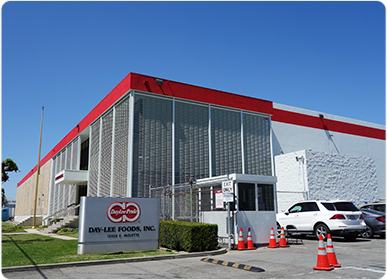 All of our facilities are HACCP compliant in order to deliver quality products and any risks involved in our distribution process, from the receiving of new products, to its storage, and finally shipment are all analyzed ahead of time to ensure the safety of our customers.